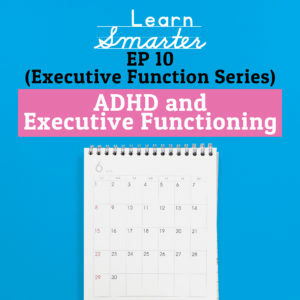 Rachel & Steph do a deep dive on ADHD and how ADHD and executive functioning are connected. This episode is completely applicable to parents of all students this episode is totally applicable to your child and you will absolutely learn tips, tricks, and strategies on how to partner with your child in reading, writing, and math. They also discuss how executive functioning itself can be strengthened and the best ways to support your student.